Located in New South Wales, Australia Sydney CBD or is also known as the Sydney central business district is a suburb and the main commercial centre of Sydney. Sydney CBD is considered to be one of the oldest established areas in the country having a pivotal role in Australia’s early history. It became a leading hub of economic activity for the Asia-Pacific region turning into Australia’s main financial and economic centre. Plenty of opportunities have arisen and today Sydney CBD is considered to be a major business and commercial centre. This is the reason why it has become quite packed in commercial and residential developments. The increase of population has also resulted to a few concerns and this includes pest infestation. It should be noted that pest thrives in populated areas making places such as Sydney CBD one of their favorite places to live in. As a result, pest infestation often becomes quite a popular concern to the citizens residing in the area. 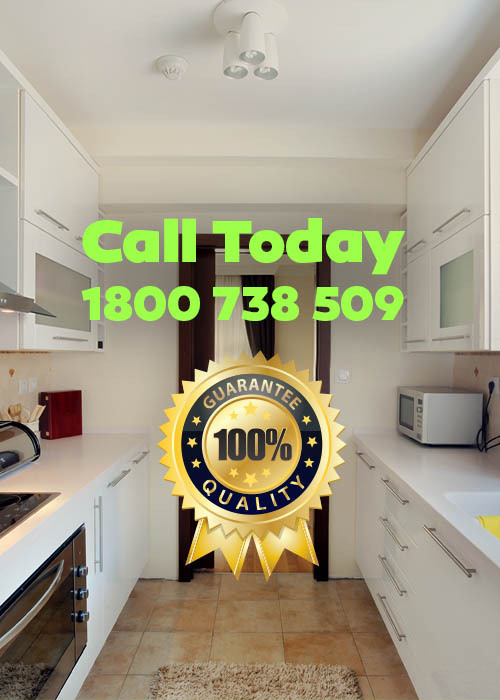 However, it is good to hear that people today are able to find the Best Pest Control in Sydney CBD which allowed a great deal of individuals to find a timely as well as effective pest control solutions to their woes. Pest infestation spreads like wildfire in just a short amount of time. If left unattended, they can multiply and populate homes resulting to a lot of damage to food and of course, properties. This is the reason why home and office owners should never take pest infestation lightly or for granted especially since this can come back to haunt them in the future. This issue however, can be easily resolved when one decides to make use of the services we provide at Best Pest Control with ours services being available on a regular day to day basis. A lot of DIY pest solution kits can be found over the market promising its users the best control solution they have been looking for. With that being said, these kits oftentimes only offer short time solutions and you may be surprised on how short lived their effectiveness is. As a result, home and office owners oftentimes purchase pest control items on a regular basis making them spend a great deal of time and resources in the process. Such is not the case however, when customers decide to make use of the Best Pest Control embracing this job as one of our own. Our team at Best Pest Control in Sydney CBD comes equipped with the proper gear and equipment to help them complete any type of job that is required to them. Our staff is composed of professionals who are trained to deal with pest infestations or other similar issues and concerns. 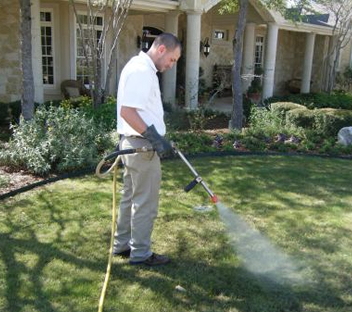 As a result, we are able to effectively get rid of the pests in a short amount of time with little to no trouble. DIY pest control solution kits often leave noticeable residue such as a strong smell or traces of unwanted substances during and after its application. This can be very dangerous to its inhabitants especially if they have kids living with them. Such is not the cases however, here at Best Pest Control as they make sure to get rid of these residues after their job. Make us of our services today. Can You Sue Your Neighbours If Pests From Their Property Invade Your Home?